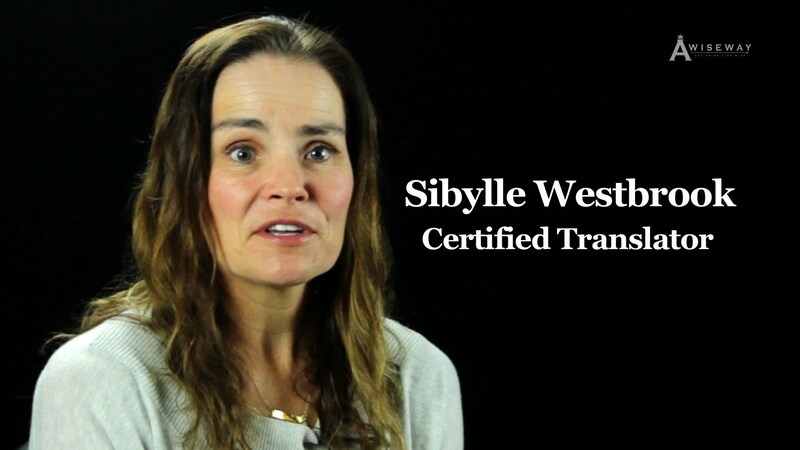 Certified Translator Sibylle Westbrook educates us on the process of receiving work opportunities as a translator. Often the last person companies think of, it is not unusual for translators to receive last minute assignments. 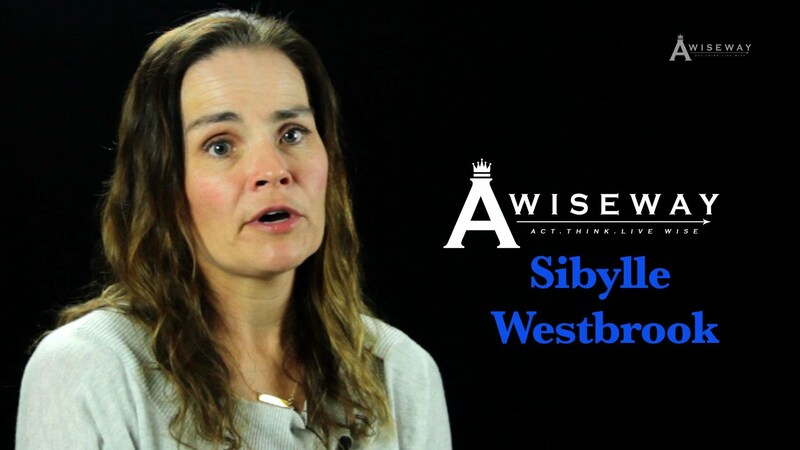 Sibylle shares her experience translating for individuals who deviate from the pre-written speeches.